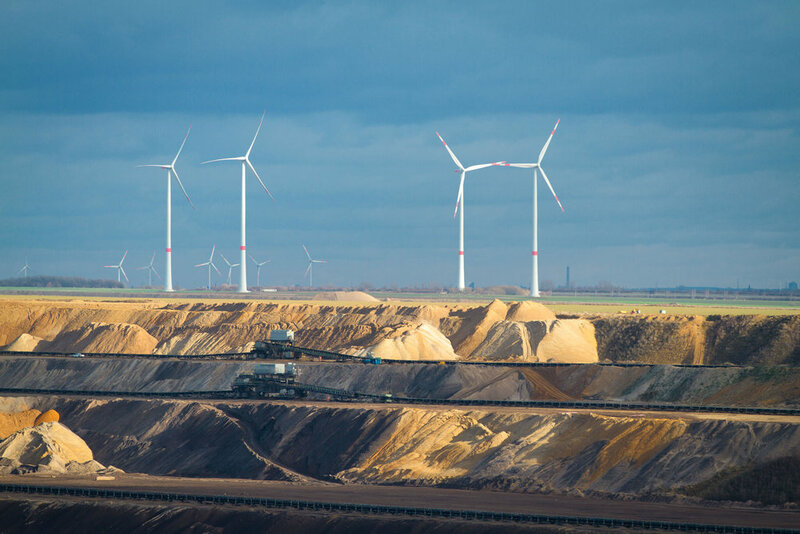 The Contractions project focuses on analysing the mechanisms and the historic rates of decline of energy industries and comparing these to the decline rates and mechanisms expected in the future energy transitions. Contractions brings together researchers from the Centre for Climate and Energy Transformations at the University of Bergen, Norway the Rokkan Centre and the Energy Program at the International Institute for Applied Systems Analysis, Austria and is funded by the Research Council of Norway under the Climate change research program. This page features POLET blog entries related to Contractions.